Every woman wants to get rid of the unwanted hair on her body without any side effects. 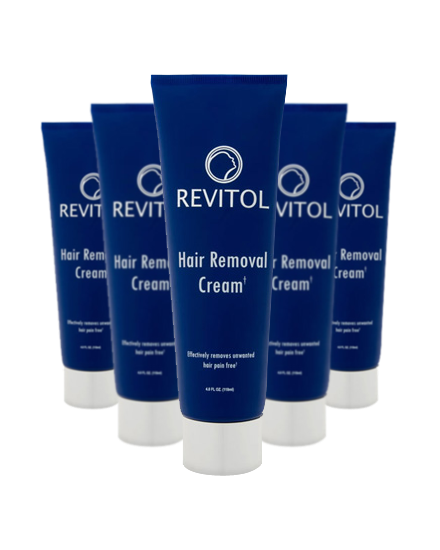 Revitol hair removal cream is the one you should try to remove hair and keep your skin safe and beautiful. 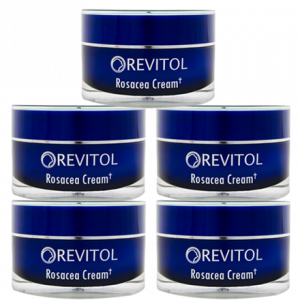 Revitol creams has a nice fragrance and are cost effective too. 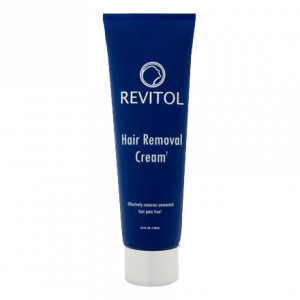 Revitol hair removal cream makes your skin hair free and gives it a silky smooth feel. The various parts on which it can be used include eyebrows, upper lips, chin, arms and underarms, hands, legs, feet, bikini line, back, legs and feet. It removes tan too. 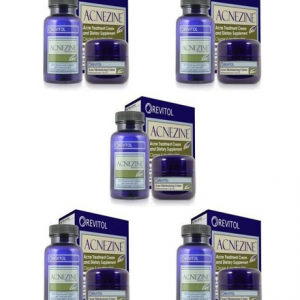 It inhibits the growth of hair and you will see a gradual reduction in the regrowth. It is a wonderful method to remove unwanted hair painlessly as against some painful methods such as waxing. The best feature of this cream that makes it stand out than the rest is that it is laden with natural ingredients and thus protects the skin from harmful side effects that are often seen after using some of the hair removing creams available in the market. It is also harmless and doesn’t leave your skin with cuts and bruises like a razor. This is quick and can be done without anyone’s assistance. 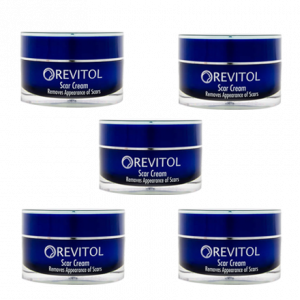 Revitol hair removal cream is a skincare product and will carry out the task without leaving any adverse effects. This is because of the addition of aloe vera and other plant extracts in it. These will keep your skin safe from all the side effects experienced after removing hair with other skincare products like burning, itching, redness and more. It hydrates skin to keep it soft and smooth. Other methods may leave your skin dry and crying for moisturization after you remove that unwanted hair. 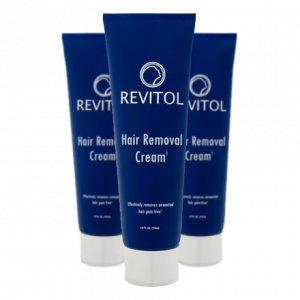 Hair removal cream by Revitol is safe to be used by both men and women. Grab your chance of having a hair-free life! Unwanted hair removal is a problematic issue, especially with women. It usually starts at puberty. The most affected parts are face, neck, chest, back, legs, arms, underarms and toes. Some people have coarse hair while some lucky ones have mild hair. Most of the techniques employed for removing hair are painful and some have side effects too. 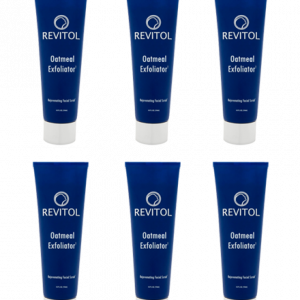 But, Revitol hair removal cream has in it nature’s best ingredients to resolve the unending hair removal issue of a majority of the women worldwide. I have a hairy skin which requires me to remove hair after every 10 days. Also the re-growth after removing hair is pretty quick. Revitol hair removal cream is a big boon for me. Now, I don’t have to remove hair so frequently. Also it has inhibited the growth. They don’t come out that quickly anymore. This hair removal cream is simply great, its the best product according to me.